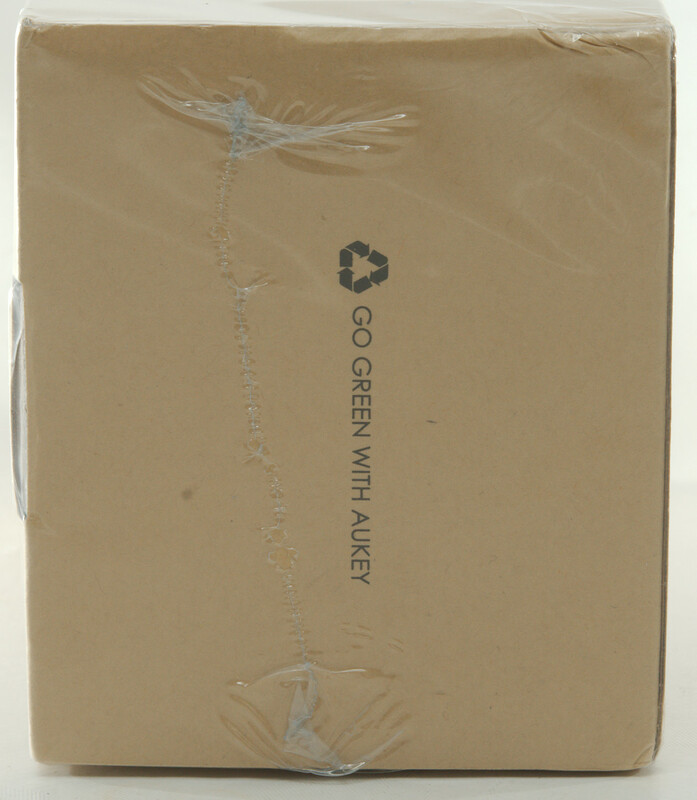 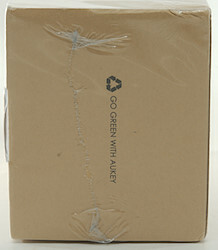 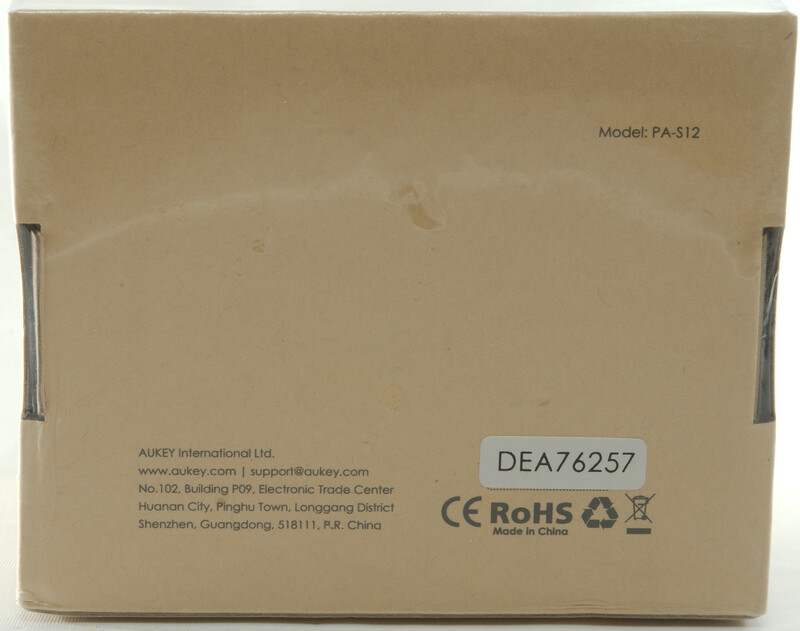 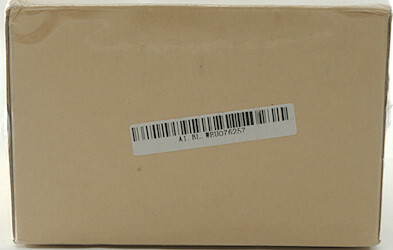 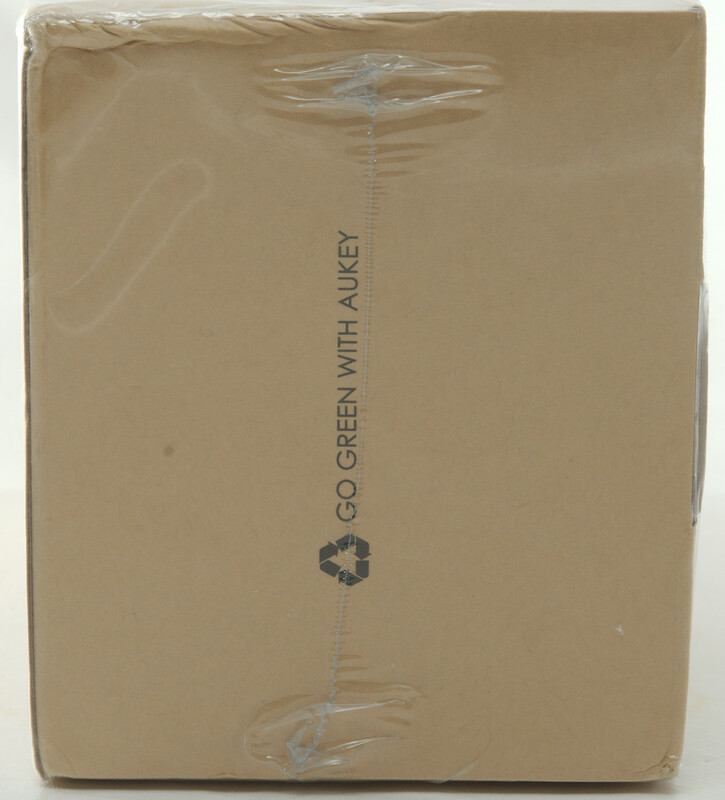 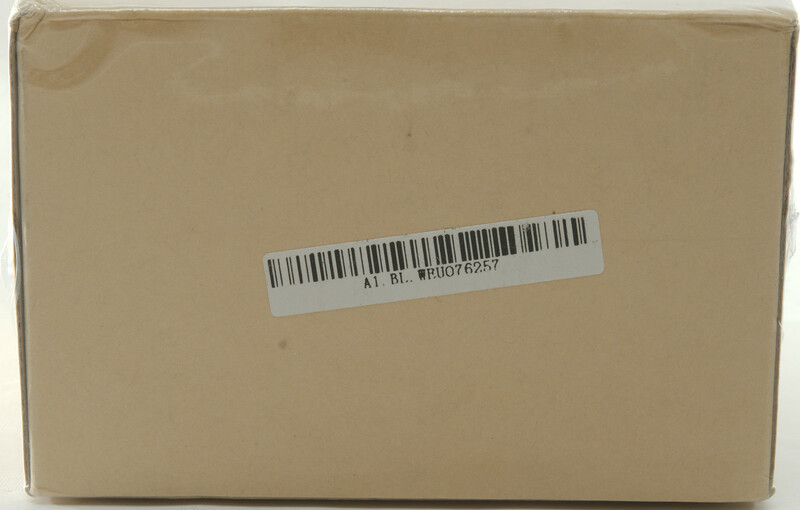 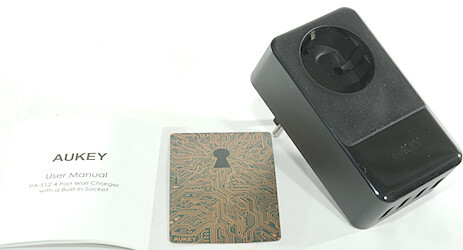 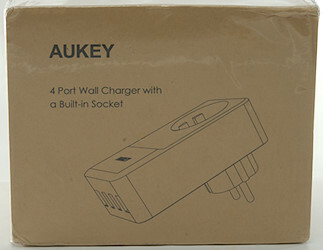 The box contained the charger, a manual and a warranty card. 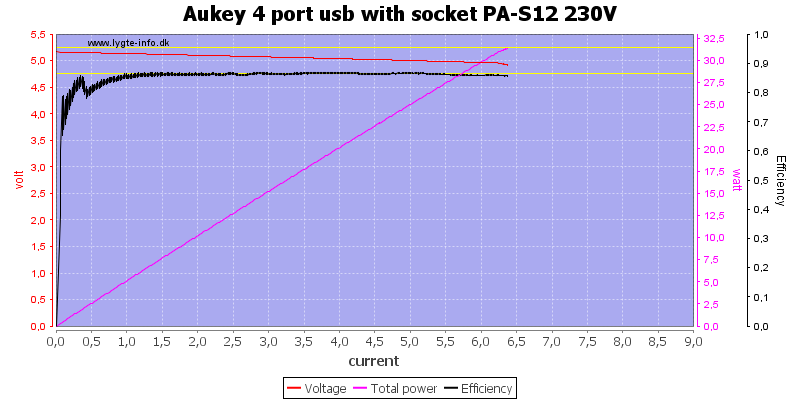 All outputs share the minus connection, but the plus output is individual protected. 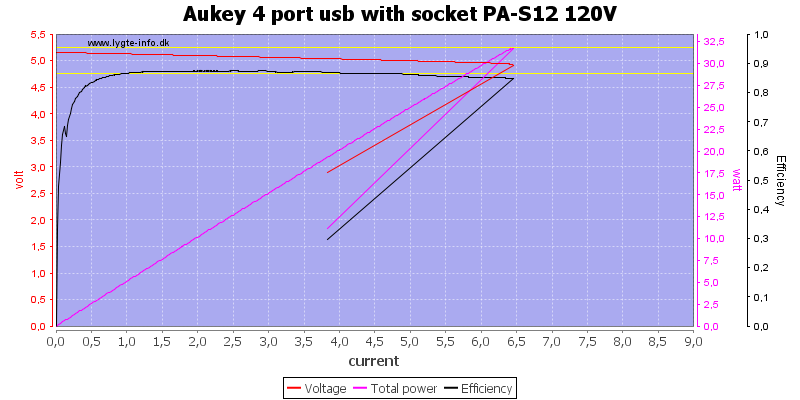 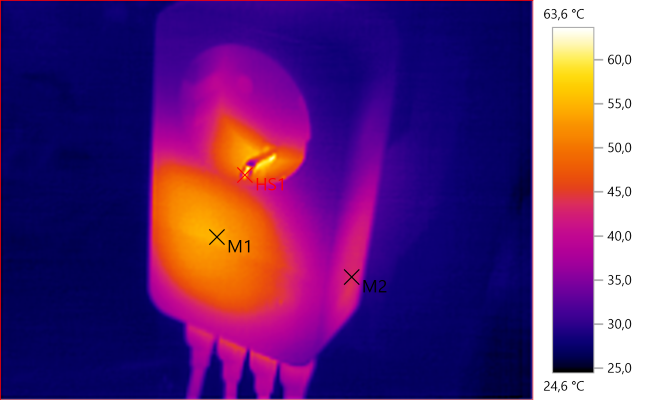 Earth is connected to mains outlet, but not to usb shield. 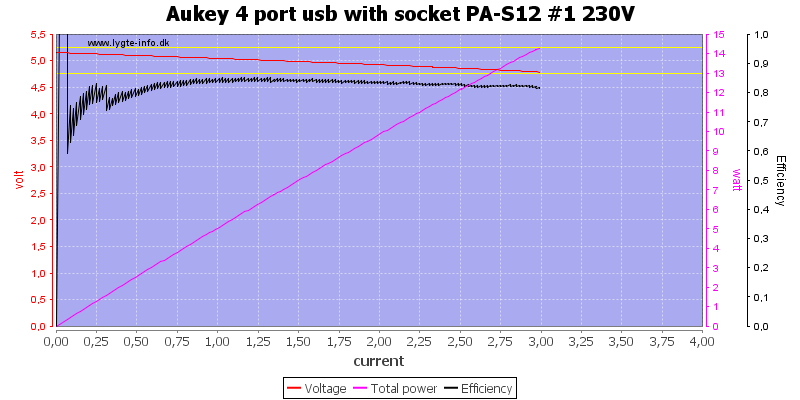 Another output is about the same. 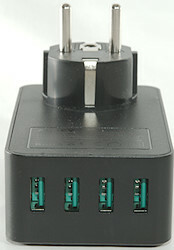 The charger has no problem delivering 6A for one hour. 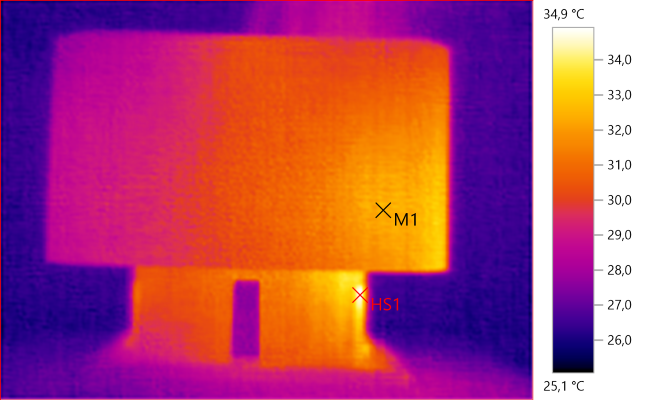 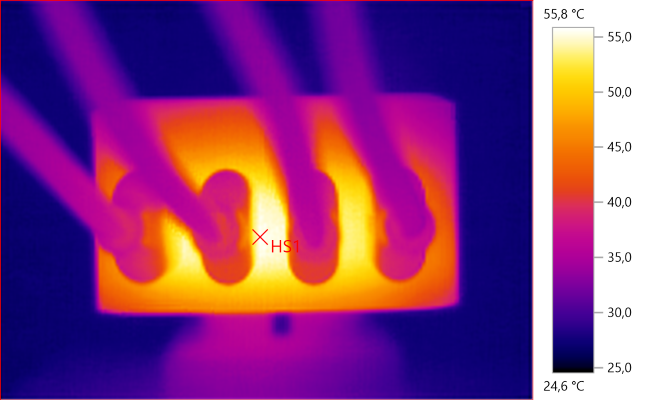 The heat on the front is probably from the rectifier. 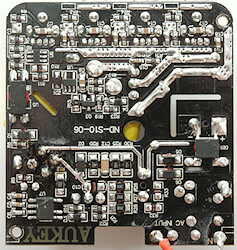 Noise at 0.5A load is: 10mV rms and 159mVpp. 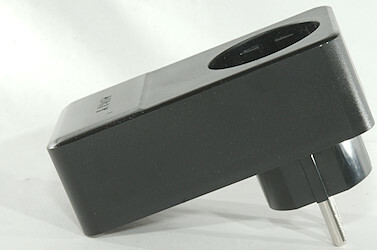 Noise at 1A load is: 20mV rms and 179mVpp. 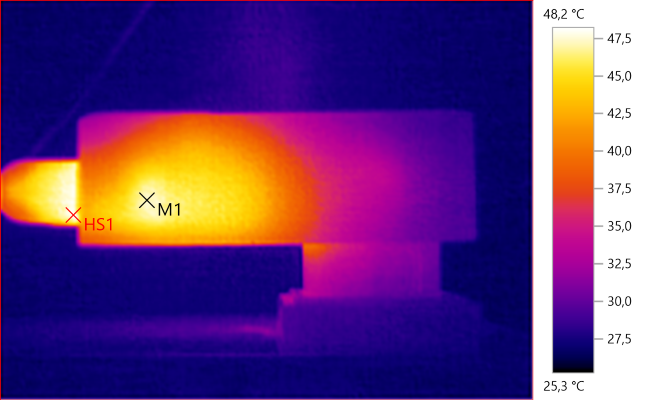 Noise at 2.5A load is: 12mV rms and 149mVpp. 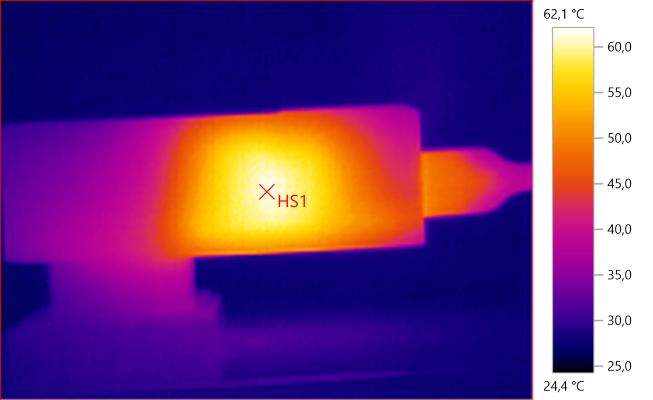 Noise at 5A load is: 15mV rms and 149mVpp, this is very low noise. 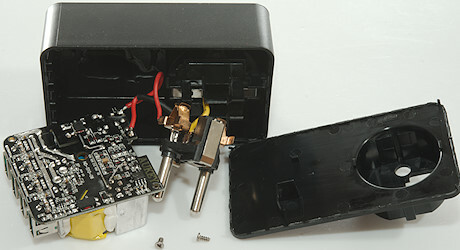 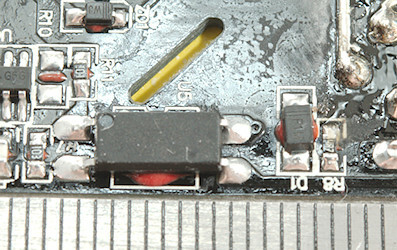 The circuit board unscrewed, the plug part of the mains plug was also loose, except earth that was connected with a piece of wire. 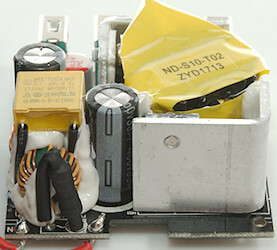 At the mains input is a fuse, followed by two common mode coils, there is a blue safety capacitor (CY1). 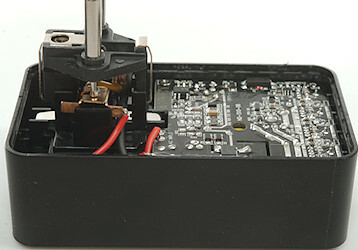 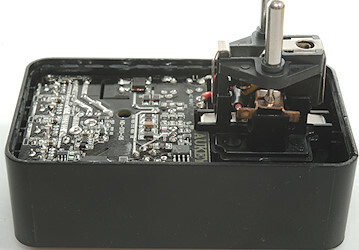 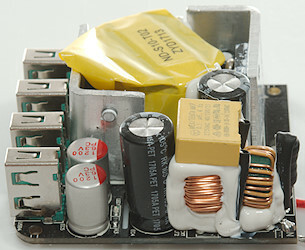 The mains switcher transistor is mounted on the heatsink nearest the mains input. 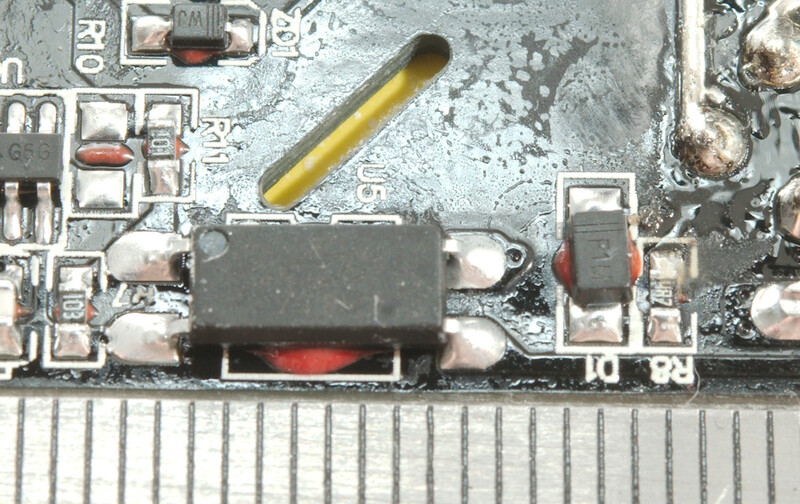 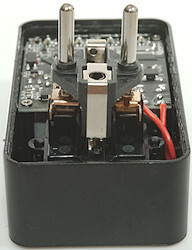 On the low volt side is the rectifier transistor mounted on the heatsink behind the usb connectors. 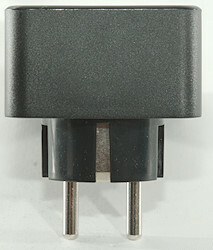 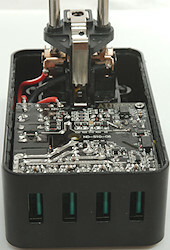 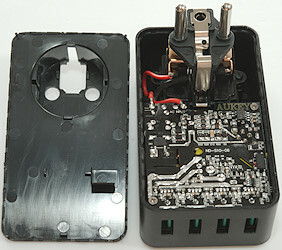 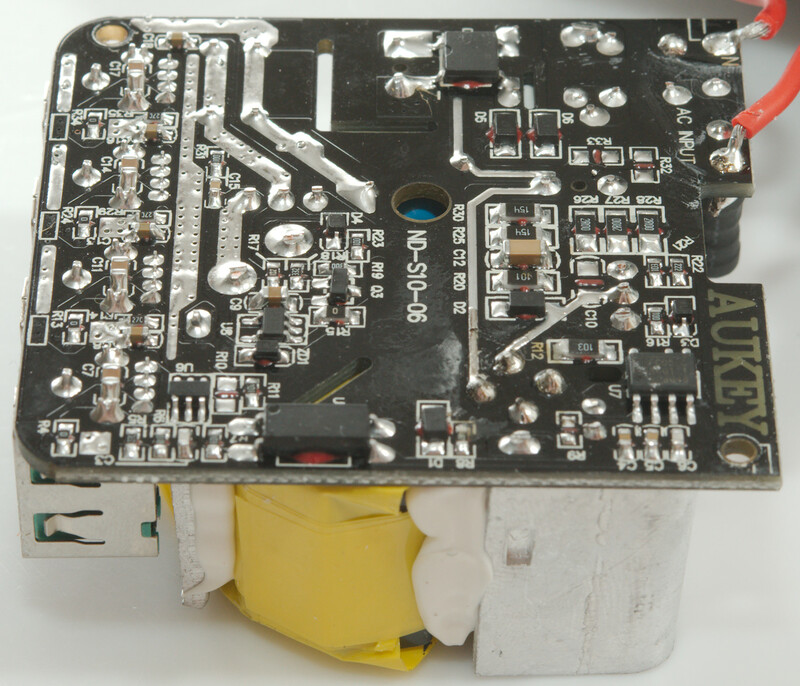 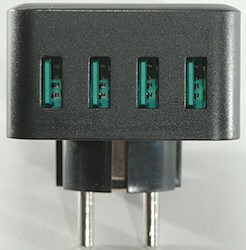 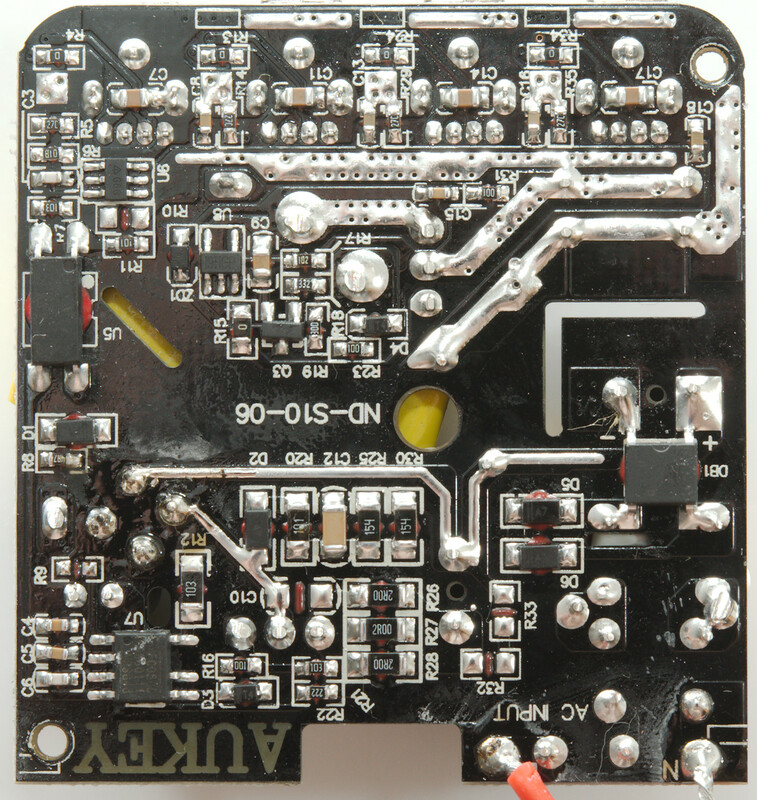 Between the usb connectors is a overload protection and auto coding chip (U1..U4: UC2501). 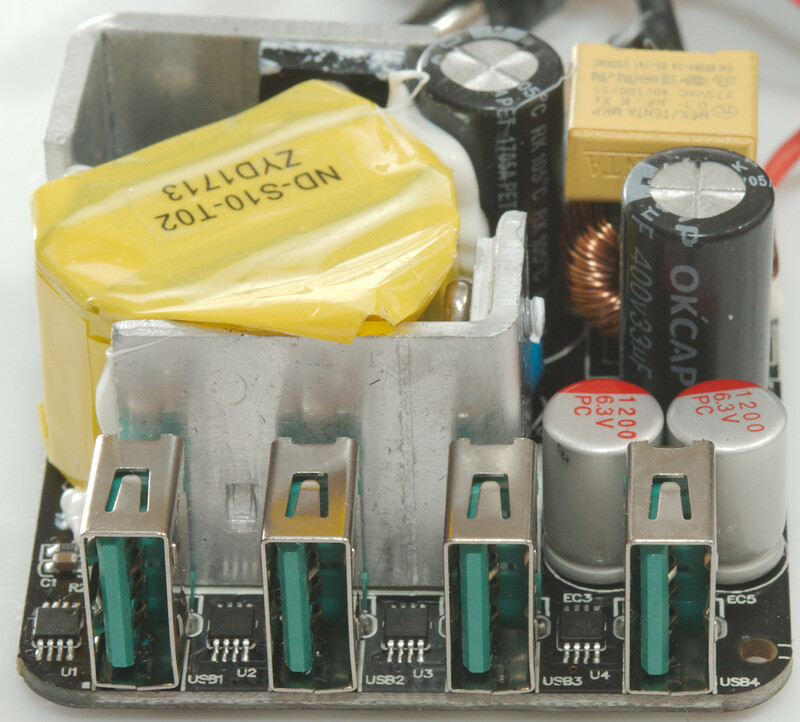 On this side is the bridge rectifier (DB1), the mains switcher (U7: HFC0500). 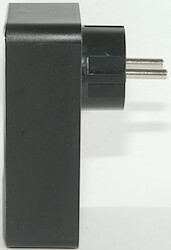 The opto coupler (U5: EL1019) is a special extra long version to get better isolation distance. 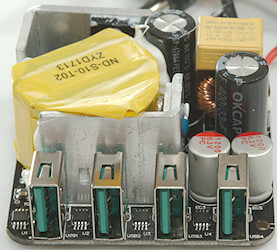 On the low volt side is a synchronous rectifier controller (U8: Marked 19HGP) and the feedback controller/reference (U6: marked G6G). 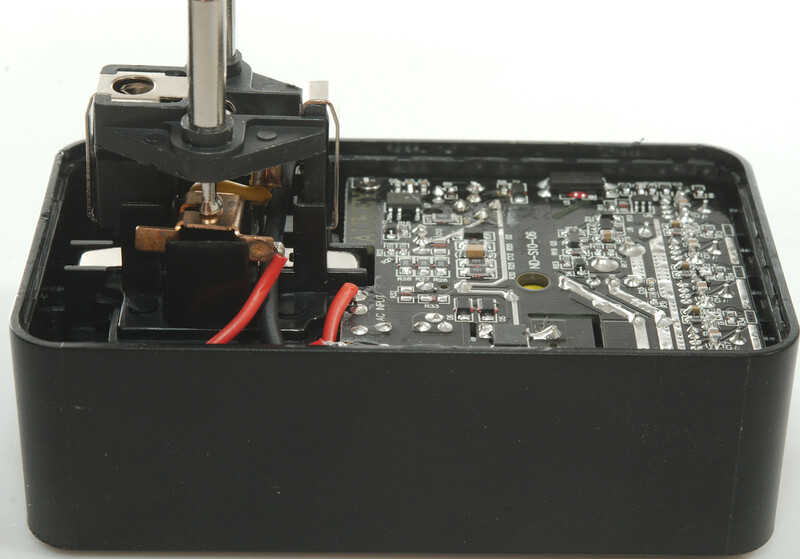 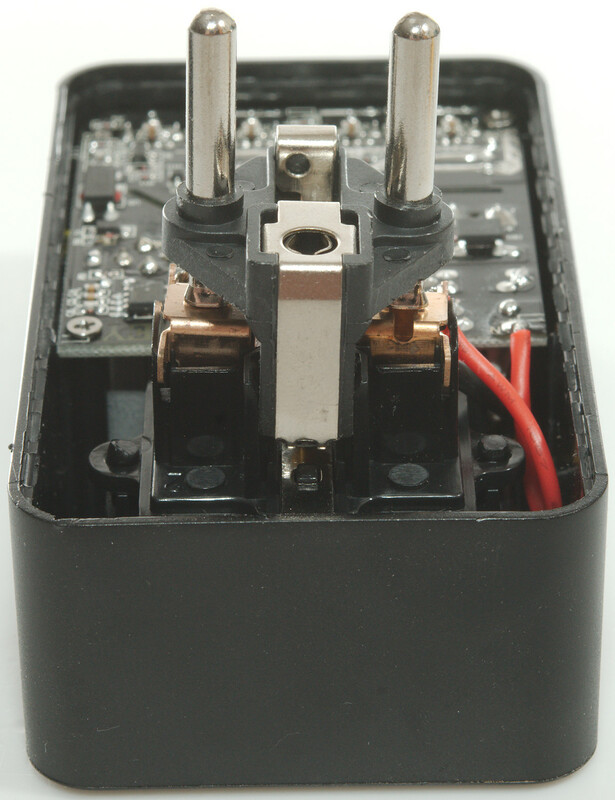 The long opto coupler gives a good safety distance without any slot in the circuit board. 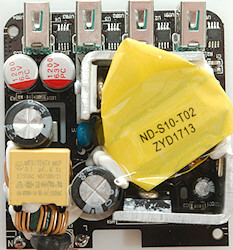 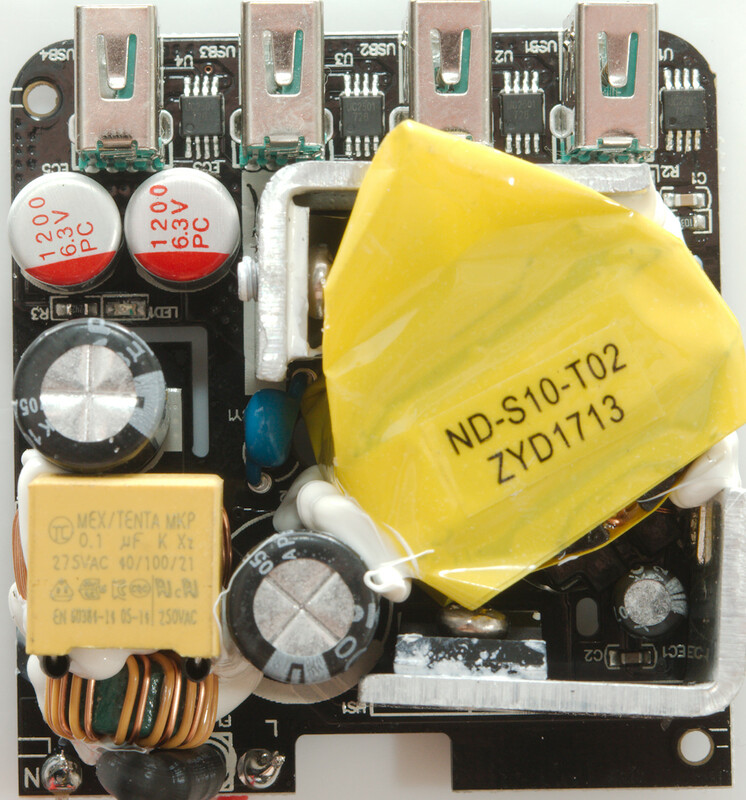 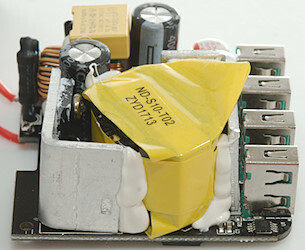 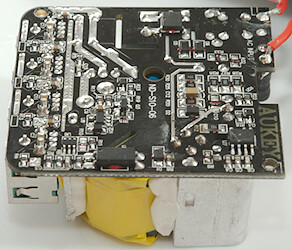 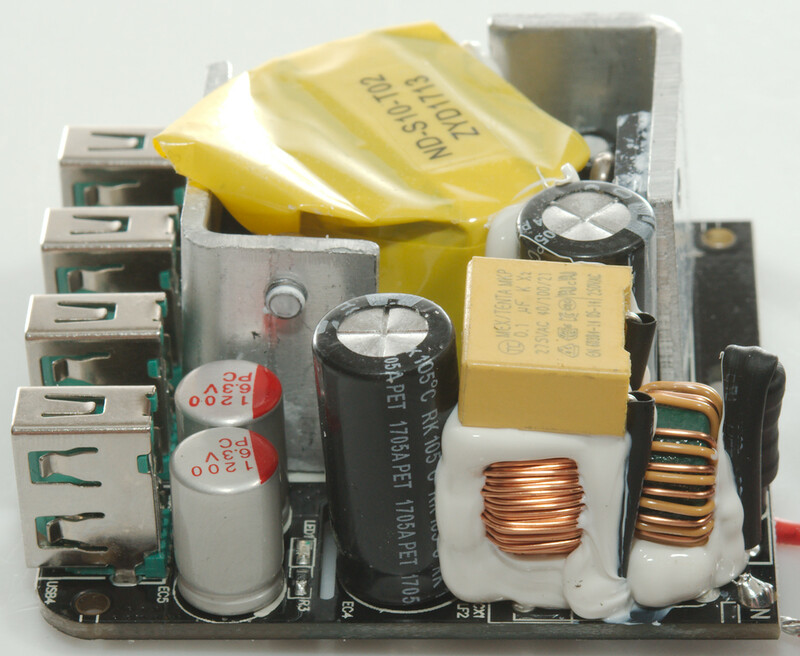 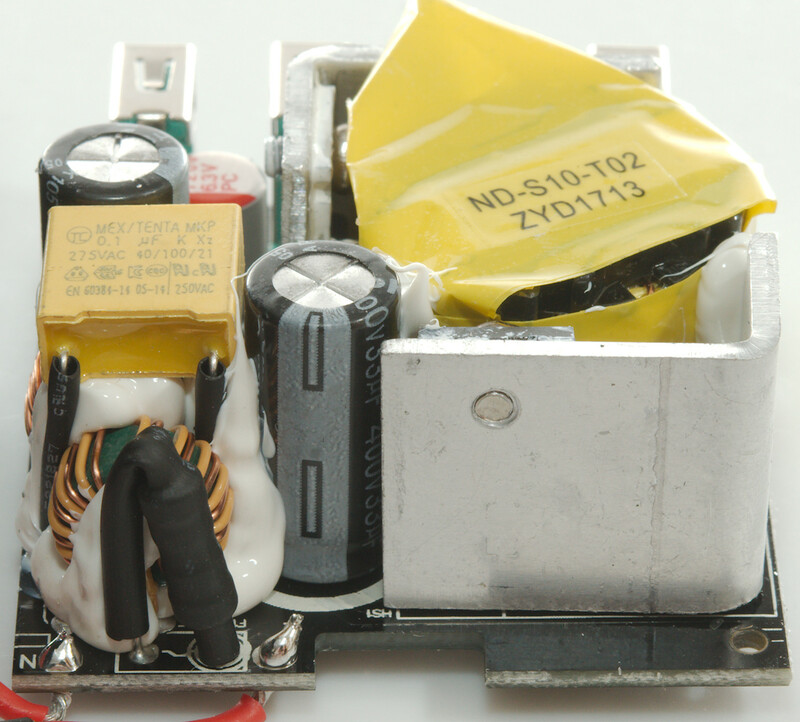 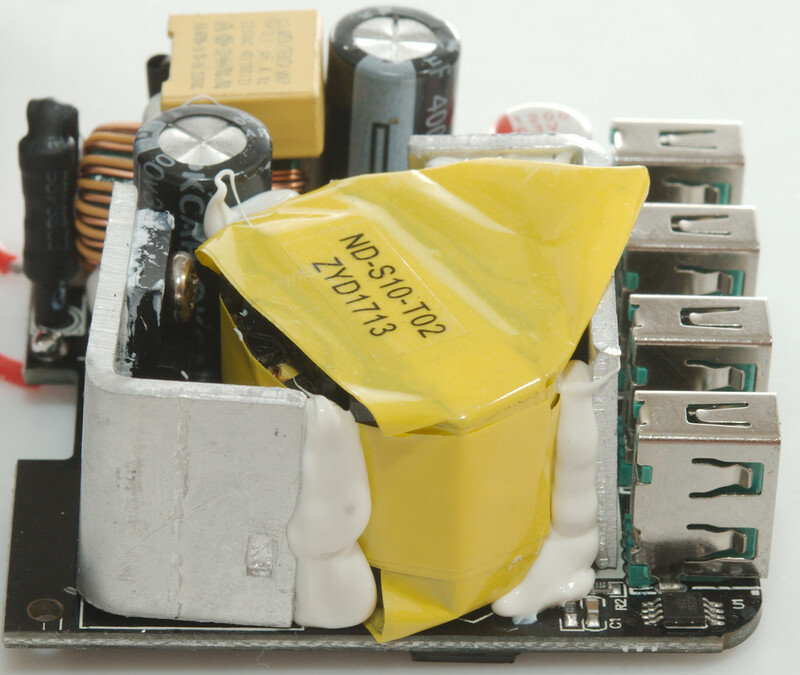 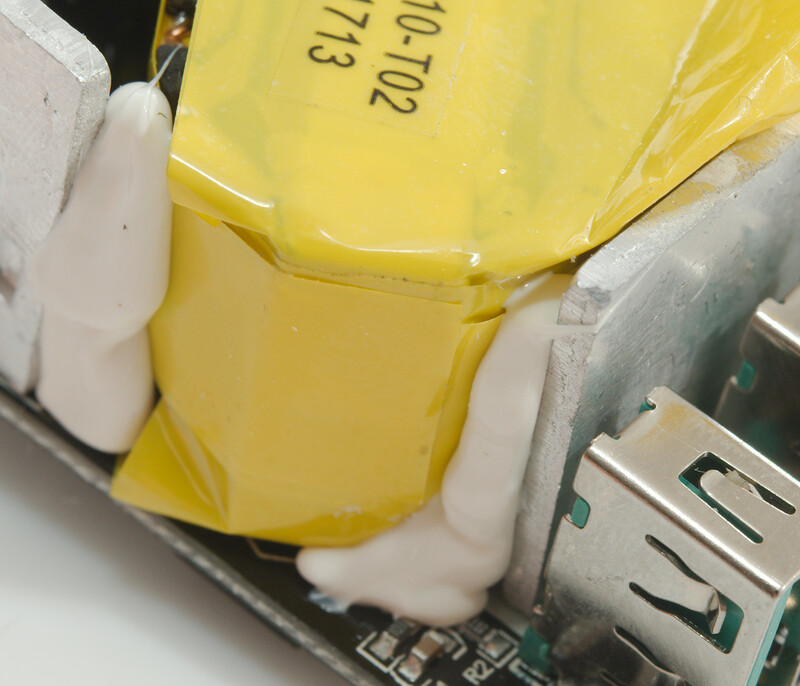 The two heatsinks are glued to the transformer with the white stuff and the transformer is packed in yellow isolation tape. 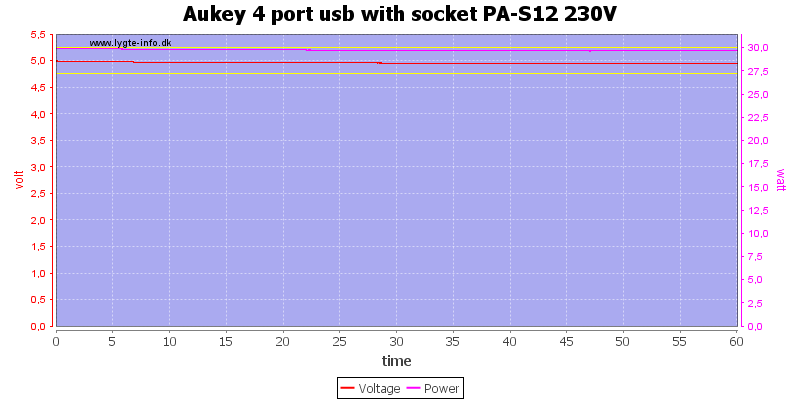 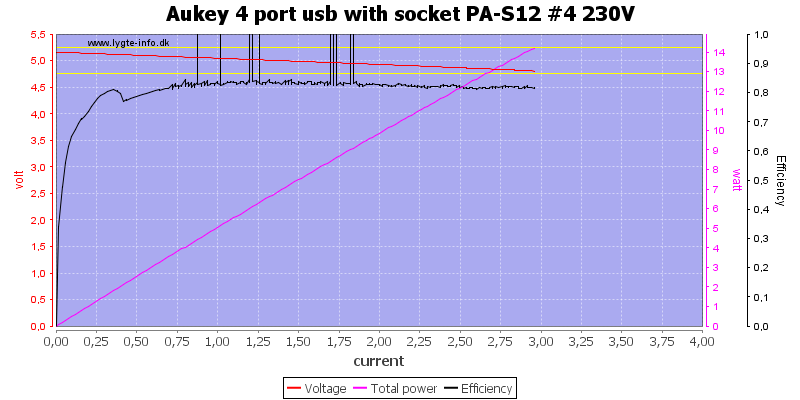 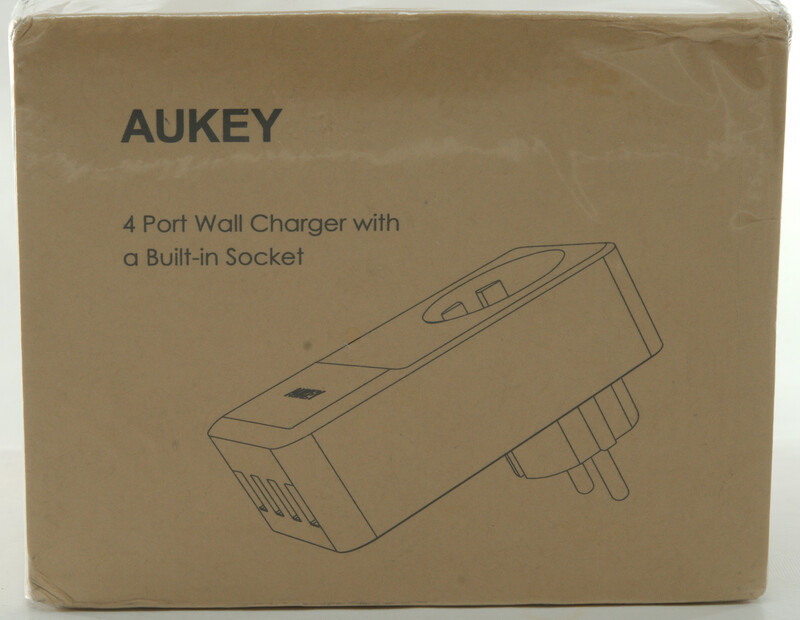 This charger has auto coding, a good amount of current (It can handle two high power devices and some more), individual port protection, the noise is low and I did not see any safety problems. 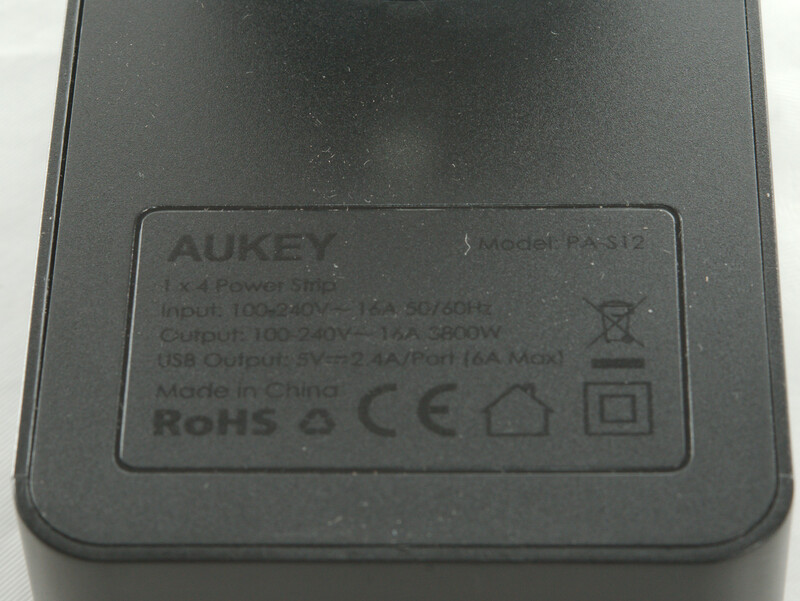 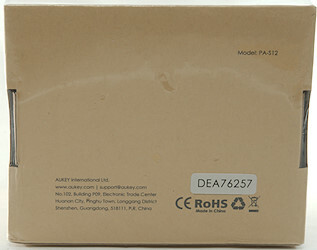 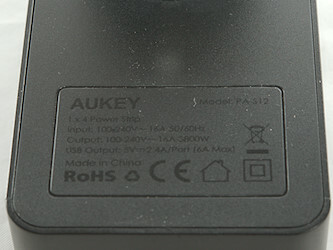 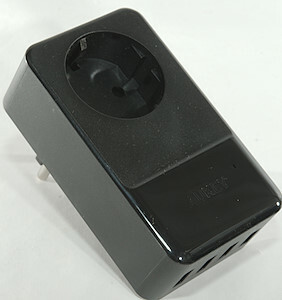 The mains socket means that it do not block a mains outlet. 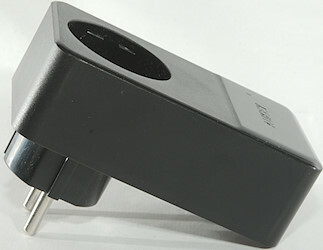 This is a good and very practical charger especially if the number of mains outlets is a bit low.